MOSCOW, March 3. /TASS/. Syrian troops have been deployed to the areas held by the Kurdish self-defense forces on March 3, Sergei Rudskoi, Head of the Russian General Staff’s Main Operations Department, said on Friday. 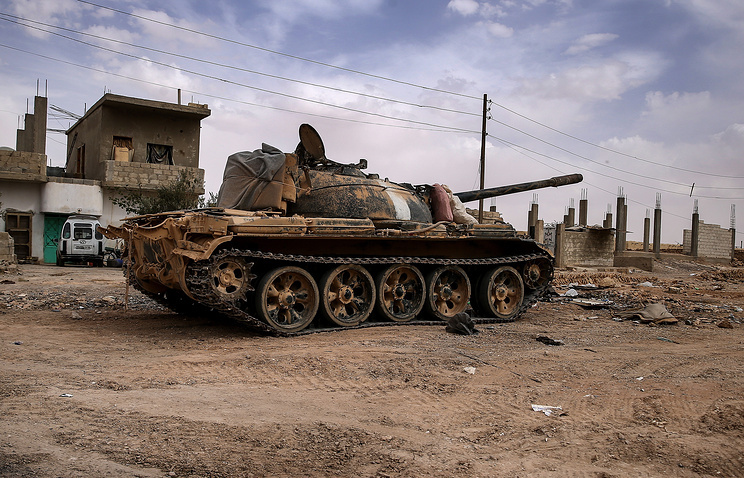 According to Rudskoi, Syrian army units reached the areas southwest of the city of Manbij controlled by the Kurdish self-defense forces. 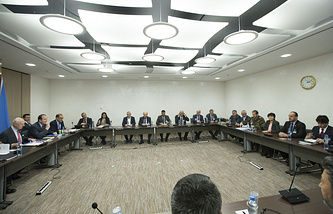 "In accordance with the agreements reached with the participation of the Russian air group command in Syria, Syrian armed forces units have been deployed to the territory held by the Kurdish self-defense forces on March 3," Rudskoi said. The Manbij Military Council earlier announced an agreement had been reached with the Russian side on transferring villages west of that city located along the line of contact with Operation Euphrates Shield that involves the Turkish armed forces and Syrian opposition units to the Syrian government border troops. Turkey, along with the Free Syrian Army, launched Operation Euphrates Shield on August 24, 2016, with a view to cleaning the area in northern Syria from the Islamic State (IS) organization (outlawed in Russia) and other terrorist groups. Over the past two months, the operation has focused on ousting IS from the city of al-Bab and the adjacent areas. Meanwhile, Ilnur Cevik, an adviser to the Turkish president, said on Tuesday that Ankara will complete its operation in Syria only after capturing Manbij, which is currently held by the Syrian Kurds.